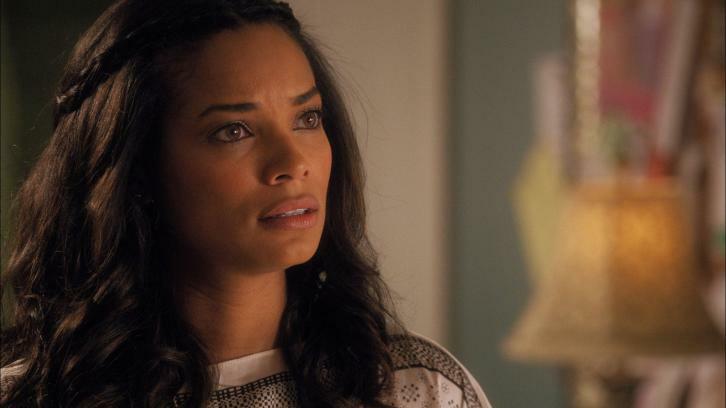 TVLine has exclusively revealed that Rochelle Aytes (Mistresses) has been cast in a recurring role in the upcoming ninth season of CBS' Hawaii Five-0. Aytes will play Greer, a sharp, smart and calculating, CIA operative who was once romantically entangled with McGarrett. However, it's now noted by TVLine that Greer is dangerous and not to be trusted. Aytes will debut in the premiere on Friday, September 28.